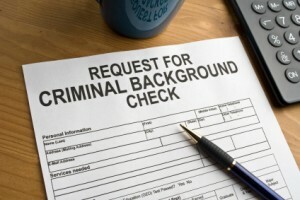 Remember that earlier post about impending changes to the partner visas? Well it’s here folks. The changes are significant from a legislation point of view but from your point of view, it’s simply another piece of evidence that you need to provide with your partner visa applications. After the success of ‘The Australian Partner Visa Guide’, I set a goal myself for 2017 to write the next book in the series. Every day for 1-2 hours after work I put my writing hat on and wrote, analysed, edited and made sure that I had a damn good book worth putting out. 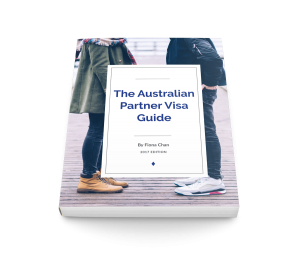 Introducing ‘The Permanent Partner Visa Process’. 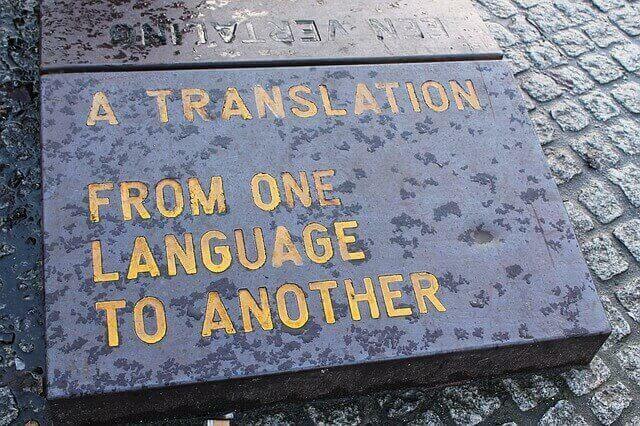 I apologise for the lack of a creative title but it is what it is – plain and simple English so that you can do it yourself. 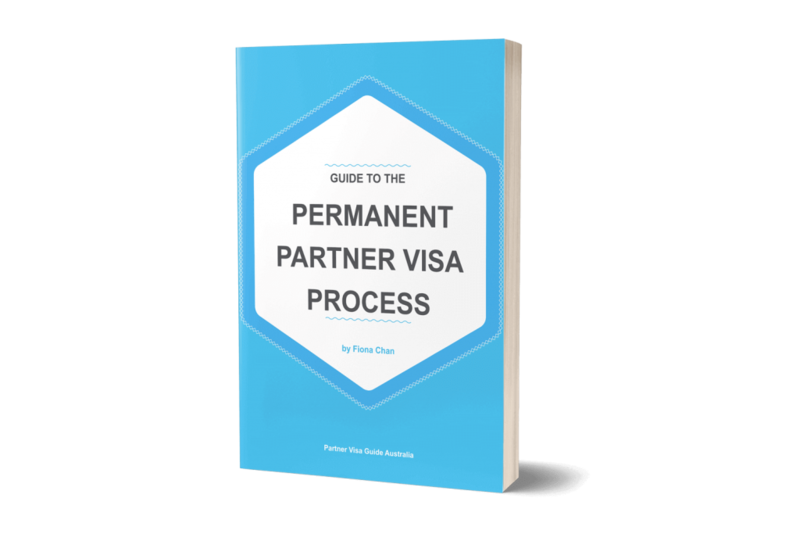 ‘The Permanent Partner Visa Process’ details the entire procedure and includes how to answer the call for more information to start your second stage visa processing.